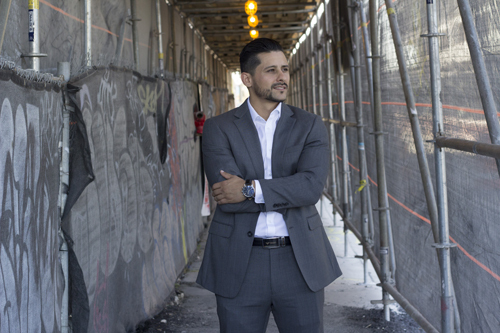 Nicholas was always attracted to real estate at an early age, his father being in the mortgage industry for over 37 years is what ultimately lead him to become a loan originator, and shortly thereafter a real estate agent. He wanted to understand both sides of every transaction and developed an in depth understanding of the market at a micro and macro level. 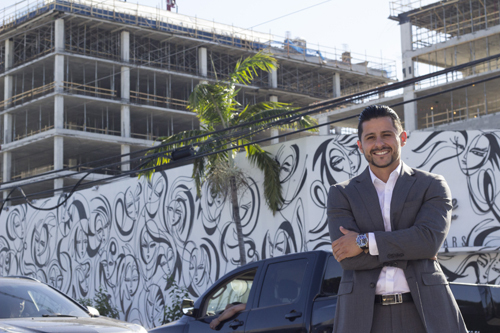 Living in one of the hottest markets for real estate in the country, Nicholas has been able to build a team to support his mission and vision of serving South Florida’s customers with the utmost professional and educational experience possible. He’s a believer that every client should understand every aspect of a real estate transaction at all times. Therefore, he empowers his customers by making their experience an educational and memorable one. He’s been able to help many people find one of a kind properties in the neighborhoods that fit their lifestyle. His research methods and hawk like vision for hot deals is what keeps his clients coming back. His approach combines transparency, data, and overall kindness. His team is ready to answer any questions or address any concerns that may come up at all times of the transaction. Whether you’re buying, selling, or investing in real estate, we’re here to help accomplish your goals!